According to reports, superstar Sanjay Dutt has been offered a role in KGF – Chapter 2, the second instalment of the superhit Kannada blockbuster KGF – Chapter 1, starring Yash as the protagonist. 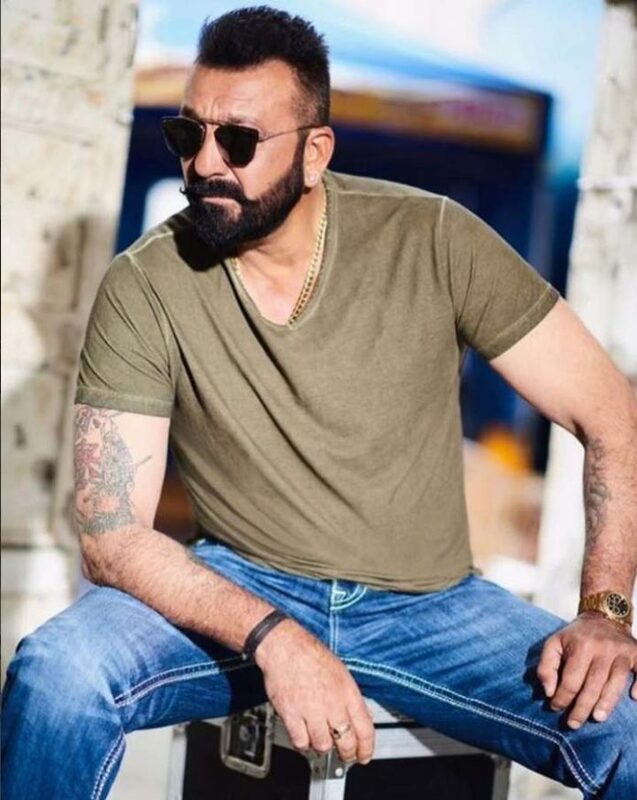 Dutt, who was last seen in Tigmanshu Dhulia’s Saheb Biwi Aur Gangster 3 (2018), has reportedly been locked to play the lead antagonist in the sequel. Yash, who played the main lead in the predecessor, will headline the second part as well. “We had offered him Chapter 1, which he did not accept perhaps for reasons of date availability. 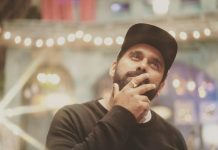 But yes, we have offered him Chapter 2 of KGF,” confirmed Yash, who has become a popular name across the country after the success of the film. “The only reason he did not accept KGF – Chapter 1 was because it was a regional film. And the main lead Yash was unknown outside Karnataka. Now after Chapter 1 is a blockbuster and Yash is a household name across the country, the KGF franchise seems much more attractive to Dutt,” a well-placed source revealed. Meanwhile, Sanjay Dutt is shooting for Dharma Productions’ upcoming period drama Kalank, which also stars Varun Dhawan, Alia Bhatt, Sonakshi Sinha, Aditya Roy Kapur and Madhuri Dixit in lead roles. Besides Kalank, the superstar will also be seen in Torbaaz, Panipat, Shamshera and Sadak 2.